5 1/4 Qt. Stainless Steel Water Kettle Tea Pot This 5 1/4 Qt. 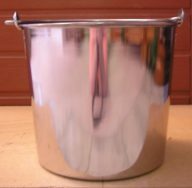 Stainless Steel Water Kettle is 18/10 Stainless Steel The 5 1/4 Qt. 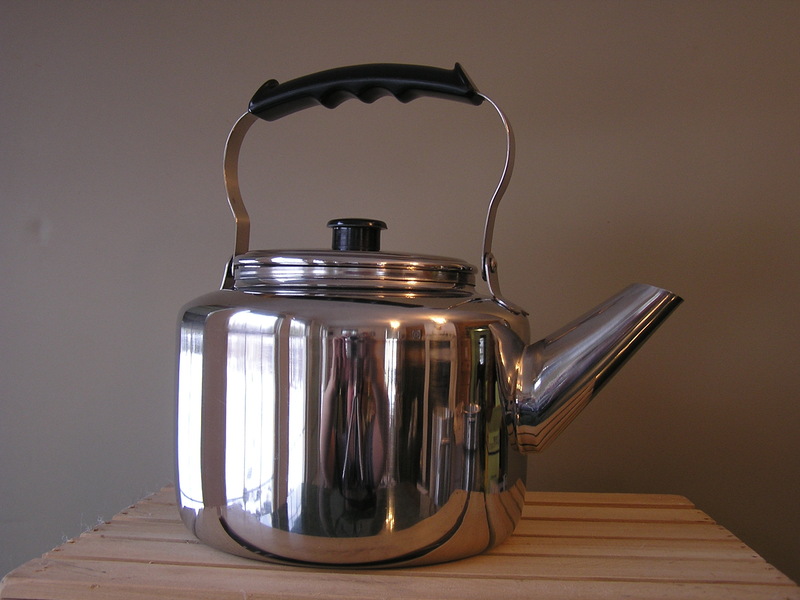 Stainless Steel Water Kettle has a seamless spout and body to prevent leaking. The 5 1/4 Qt. Stainless Steel Water Kettle has a seamless spout and body to prevent leaking. You will find this Water Kettle to be a Wondrously Large Tea Pot used by the Amish!